Western Union has been helping people move money since 1871. But in the internet age, the wire-transfer giant has become known not just for providing financial services, but also for being the preferred financial service of Nigerian princes asking for your money by email. And for every person who can see a money-laundering scam a mile away, there’s another person who falls for it. After all, good scammers are professionals. Now, Western Union is in trouble. And it owes big money to its customers. In a global settlement with the Federal Trade Commission and the Department of Justice, Western Union will make amends with customers and shore up its anti-fraud practices. 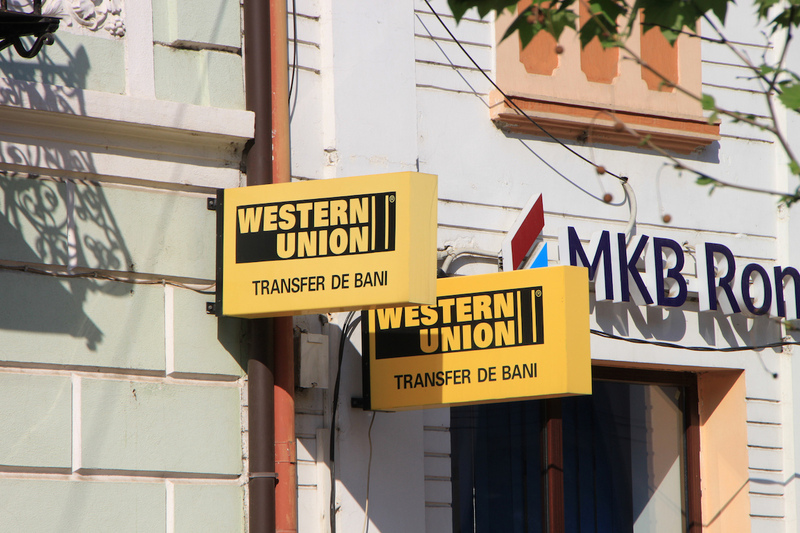 The FTC reported in a blog post that between January 2004 and August 2015, the company received more than 550,000 complaints from people who had been scammed into completing a Western Union money transfer. Western Union failed to act in the best interest of the customer by failing to flag transactions it suspected to be criminal, according to the FTC. It gets worse: Internal reports indicated that Western Union’s own agents participated in fraud schemes that hurt customers. As it informed consumers about the settlement, the FTC’s blog gave a reminder that it’s illegal for telemarketers to ask for payment via Western Union. “Scammers love using money transfer services because once you send the money, it’s gone forever,” Small wrote. We’ll share more information about the settlement as it becomes available. Your Turn: Has a scammer ever asked you to send money through Western Union?